Massive thanks to everyone that came along to the PBC on Saturday for the Post To Wire Presents show. Thanks to Darren, James and Mark for playing three sets of brilliant music, The PBC for hosting and a special thanks to Nick from Dear Orphans for making it sound so damn good! 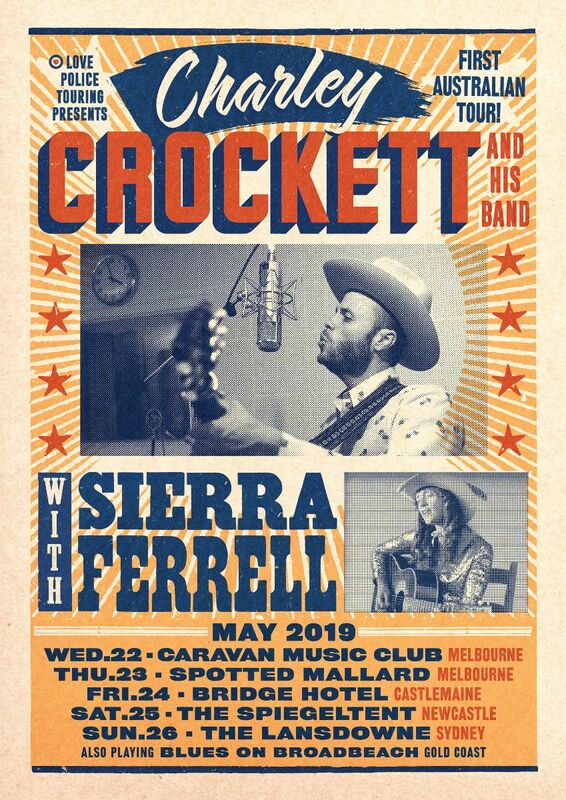 Tags: 2014, alt-country, Americana, Darren Cross, Folk, James Thomson, Mark Moldre, Petersham Bowling Club, Post To Wire Presents, Sixteen Strings, SYDNEY. Bookmark the permalink.